Exclusive to Bibs and Booties! 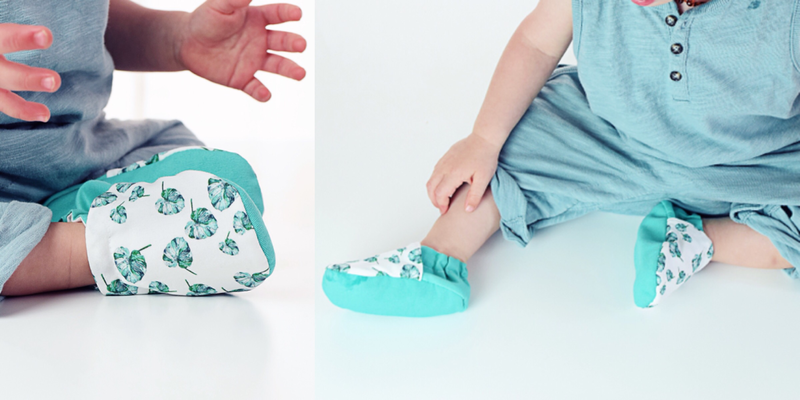 What do you think of Bibs and Booties UK? Let us know!